IoT Predictions 2019-There will be an estimated 14.2 billion connected devices in use this year, and roughly 161 million devices will be cropping up in hospitals, clinics and medical offices by 2020. While security issues with any connected device are concerning, they are particularly troubling for an industry that has such a direct impact on patient safety and lives. In fact, patient safety was the top medical device security concern in the 2018 HIMSS Cybersecurity Survey. Medical records are an attractive and lucrative target for attackers because of all the different types of personal information they contain that can be used for identity theft and fraud. 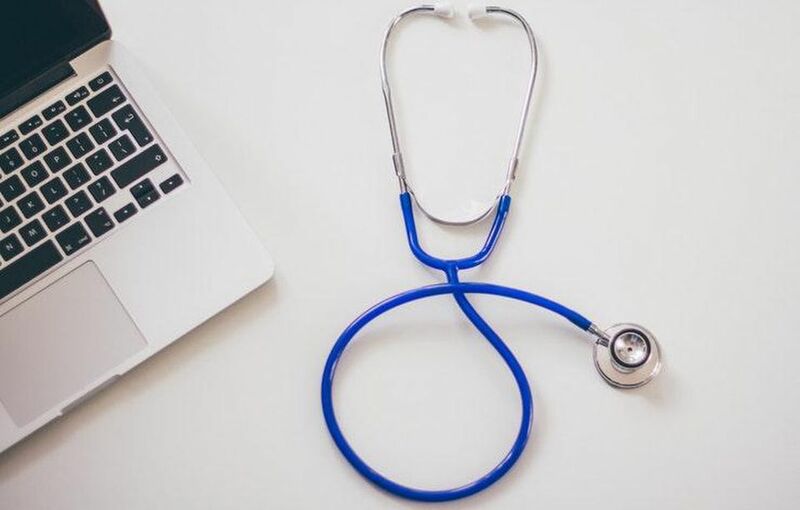 There have even been numerous data breaches involving medical organizations, and these typically result in hefty regulatory penalties and fines. In addition, there are other dynamics happening in the health care industry right now that are putting pressure on organizations, such as the nursing shortage (registration required). For example, we’ll see administrators turn to technology — in particular, medical internet of things (IoT) devices — to help them give existing staff tools to do their jobs more efficiently and with fewer manual tasks. New medical and diagnostic equipment is designed to connect — often in multiple ways and through multiple protocols. It’s not just Wi-Fi but Bluetooth and BLE connection protocols as well. And with these devices unprotected by traditional security solutions, they present a large, fresh attack surface where the goal will move from data exfiltration to data and device manipulation. Sadly, we have already seen such issues. This is why patient safety continues to be the top concern with these new devices.